A family curse. A lusty midnight visitor. A terror awakened. Still grieving the death of his lover, Colm returns to the family estate on Christmas Eve to prepare to sell the house. 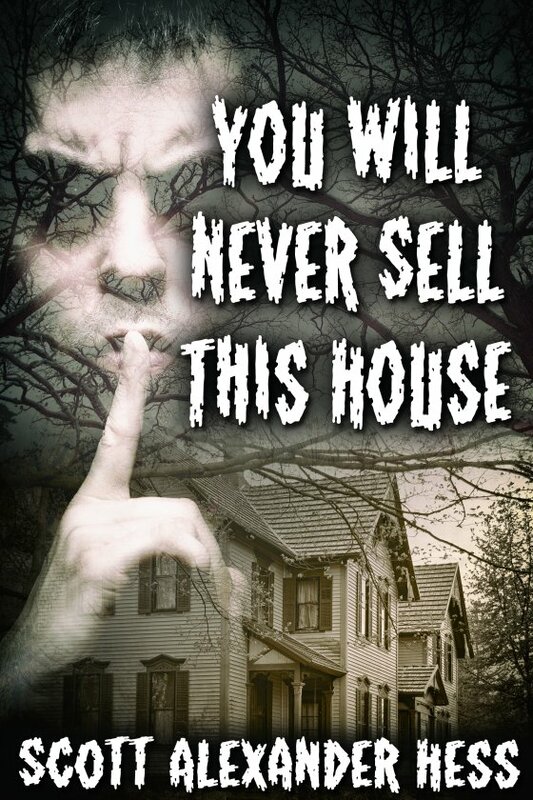 An unexpected visit from a brutish yet handsome neighbor leads to fireside drinks and the sharing of a long buried secret that sheds a terrifying light on his dead father’s prophetic warning: You will never sell this house. Available now from: JMS BOOKS. Pre-order here. View the film teaser here. Scott has written for Genre Magazine, TheFix.com, and he blogs for the Huffington Post. He contributed an essay to Leslie Smith’s book of essays Leaving the Rest from Magnus Press. Scott lives in Manhattan with his boyfriend, shops at Barneys, and does not eat sugar.